Hostas are hardy perennials that are very easy to grow. The green foliage can come in varying colors, and with the right care, the plants can produce pink, purple, or white flowers during the summer time. Because of their sweet smell, these plants will attract hummingbirds to your garden. 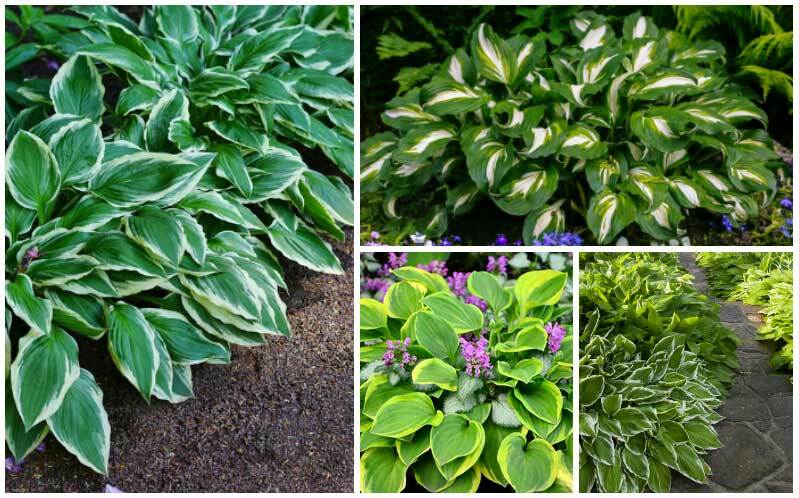 Over the years, I have had to learn the growing conditions that work best for this plant and how to grow and maintain hostas properly. I now have a large garden full of these plants that are growing quite well. In this guide, we will take a look at some tips to help you learn what your hostas need to thrive in your garden. With the right care, hostas can grow anywhere from four inches to up to five feet in width. Also, they can grow to a height that is anywhere between four inches to three feet. To properly grow hostas, the following conditions must be met. Light Requirements – These are very shade-tolerant plants that prefer very little sunlight to grow. Most hostas prefer to grow in a location where the sun is strongest in the morning and is relatively shady in the afternoon. 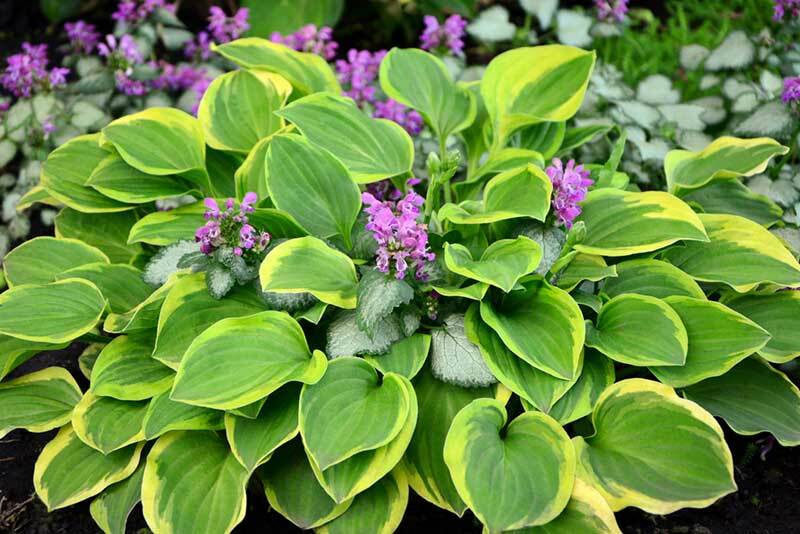 Some hosta varieties, like the ones with yellow leaves, can tolerate more sun than others. Blue hostas, which have a waxy coating, will need more protection from the sun so that the wax does not become damaged. On the other hand, too much sun can cause the leaves to burn. This can easily be noticed when the tips of the leaves begin turning brown or you find fade spots in the foliage. Water Requirements – When a plant has such large leaves, the amount of moisture it needs to maintain itself is critical. Hostas need to be well-watered, which means at least an inch of water should be given to the plant each week. In addition, hostas that are growing near other plants or in the sun may require more water. If drought is threatening the area where you live, you may need to water your hostas more, especially if you are trying to encourage new growth. 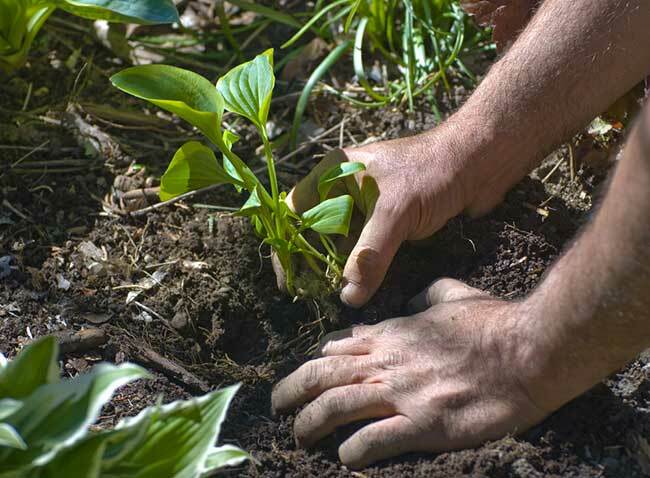 Soil Requirements – Hostas tend to grow best in neutral soil. In most cases, the optimal soil will have a ph that is between 6.5 and 7.5. These plants prefer soil that is high in organic matter, and they will grow best with an inch or two of mulch over the roots to help keep them moist and cool in the summer. Best Growing Zone – This is a plant that can grow in any area of the country, but in some areas, it may need to be grown indoors. For the plant to thrive, hardiness zones three through nine are the best options. 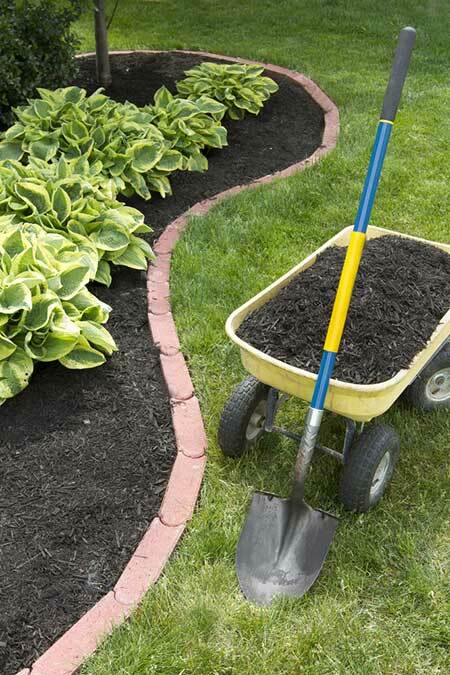 Fertilizing Hostas – These plants should be fertilized in the spring or at the latest, the beginning of summer. Fertilizer should be applied with a two-inch layer of organic compost; slow-release fertilizer is typically best for these plants. When using fertilizer, be careful that it does not touch the stem or the leaves of the plant. Transplanting your hostas is only needed to give your plant a more pleasing appearance. Typically, this is not something that is required for this plant, especially since more growth just means larger plants. If the plants begin to lack space in your garden, they will simply begin to grow less. Transplanting or dividing you plants should happen in the spring, and the best time to do this is when the new leaves start to emerge. When you perform the transplant, make sure to leave as much root as possible with the part of the plant that you are removing. When hostas lose too much of their root ball when they are moved, the transplant may not be successful. Also, use the same soil that the plant was previously positioned in. This is a good way to make sure that the soil is right for your plant’s needs. Slugs and Snails: When it comes to pests, slugs and snails are one of the most common animals that you will see on the hosta plant. Typically, they will chew holes in the edges of the leaves. If you see a trail of slime on the plant or around it, these little critters are definitely present in your garden. Black Vine Weevil: This is another pest that will bite holes into the edges of the leaves. Their larva will also feed on the roots and other parts of the plant, which will cause the leaves to turn yellow and wilt. Nematodes: These very tiny roundworms thrive in moist conditions, so it is easy for them to infect your plant. These worms feed on the leaves of the plant, which will leave them with a striped appearance. Deer and Rabbits: Deer and rabbits are also animals that tend to love these plants. You can use a fence to keep the deer out or a repellent that is safe for the animal, but these solutions typically will not do much to deter a rabbit from nibbling on the plant. Crown Rot: This is a condition that affects the hostas that are planted in an overly wet situation. In general, when a plant suffers from this condition leaves will turn yellow, the roots will show signs of root rot, and the growth of the plant will slow. Anthracnose: This is a prevalent disease that affects hostas, especially those growing in warm, wet conditions. The first signs of this disease will be large irregular spots that have a dark outer edge. Sclerotium Blight: This is a disease that will start from the lowest leaves of the plant. As the leaves begin to wilt and brown, the fungus will start to move up the plant. This is a disease that is difficult to control because it lives in the soil and the mulch, so if you find it to be an issue, a transplant may be required to tend to it.